When we say something is available in the US, I'm sure Puerto Ricans rush to see if this means their territory is included or not, and it's probably a coin toss between both options. 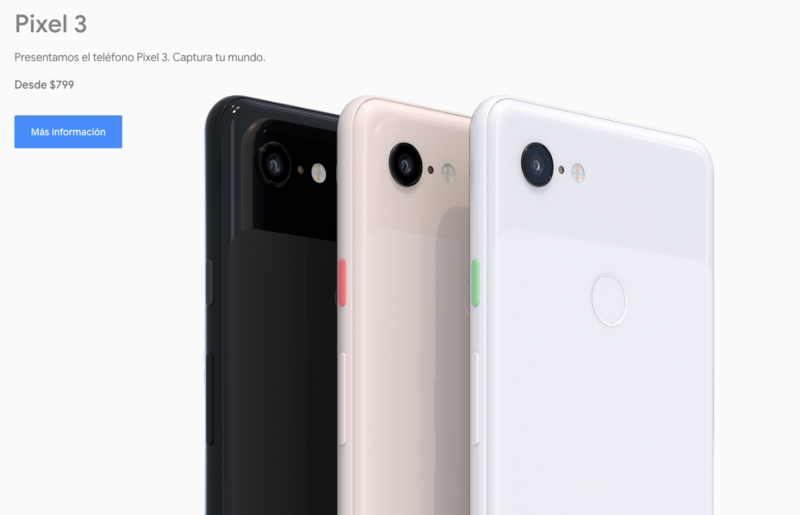 For the Pixel 3 line-up, those of you in Puerto Rico could not buy the phones until now, but things have finally changed for the better. The deals always pick up after a phone has been out for a few weeks, and that's been true of the Pixel 3 and 3 XL. If you missed those Black Friday sales, there's still something waiting for you at the Google Store. If you want to pick up the latest Google phones, you can get a free Pixel Stand and some extra earbuds. 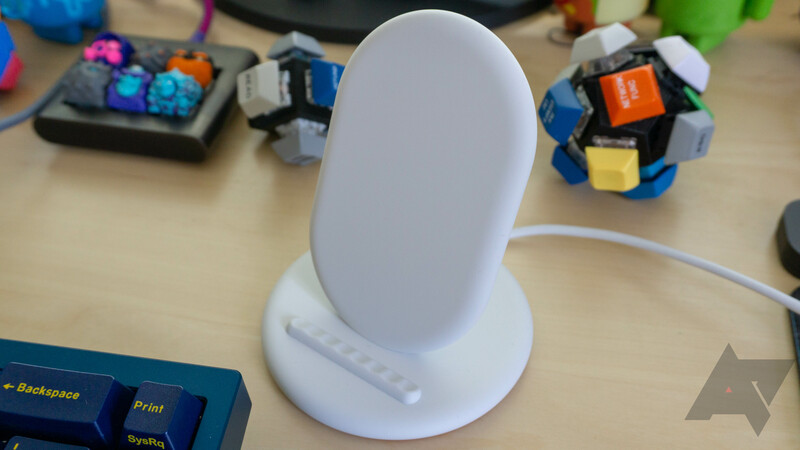 We were a bit perplexed a few weeks ago when Google announced its $79 wireless charger. After all, there are other 10W wireless chargers out there for much lower prices. Then, we found out only Google's official Pixel Stand can charge the Pixel 3 and 3 XL at full speed. 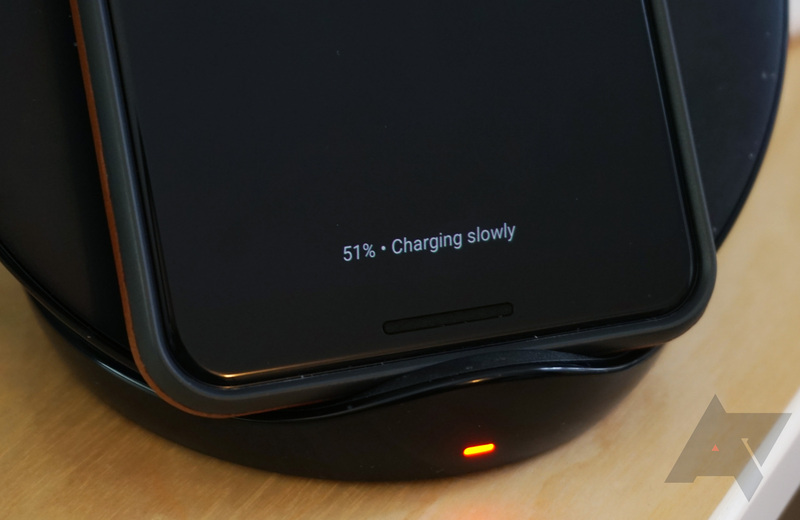 Oddly, other wireless chargers still displayed as "Charging Rapidly" on the phones. Google appears to have fixed that in the November OTA. Google's Pixel Stand is a pretty nifty wireless charger - if an almost certainly overpriced one. 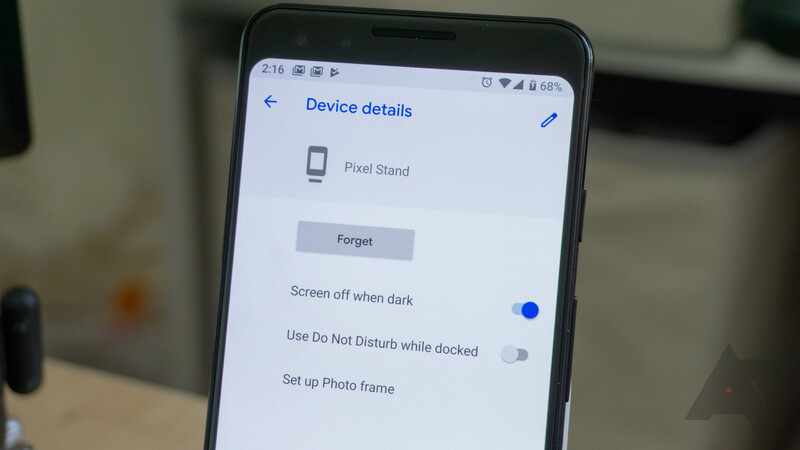 Being a Google product, it's also not without its issues, and we've just had our attention drawn to a rather annoying one: the Pixel Stand just straight up breaks ambient display notifications on the Pixel 3 and 3 XL. We've been able to reliably recreate this bug with both devices. Once removed from the Pixel Stand, the Pixel 3 and 3 XL will no longer display ambient notifications. 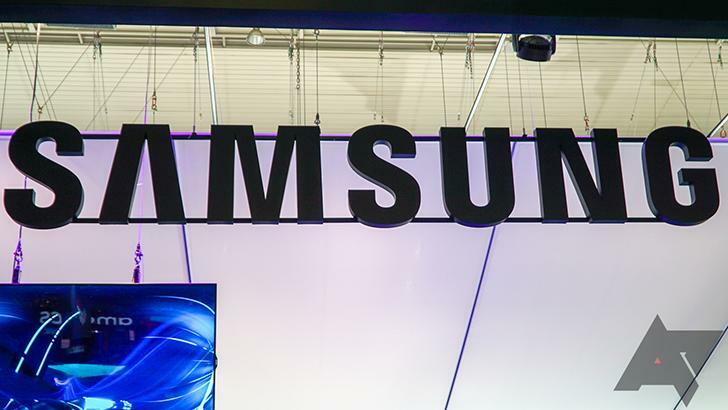 Your phone will sound or vibrate when a notification is received as usual, but nothing will happen on the screen, even if always on ambient display mode is enabled. Google's Pixel Stand does not come cheap, but you'd naturally expect it to work flawlessly if you decided to drop $79 on it. Well, Google might have some work to do there. Some Pixel Stand owners are beginning to complain that photo frame mode, one of the exclusive Pixel Stand features, just doesn't work. We already knew that Google's Assistant UI would only work on the Pixel Stand. This decision by Google, while annoying, is understandable. 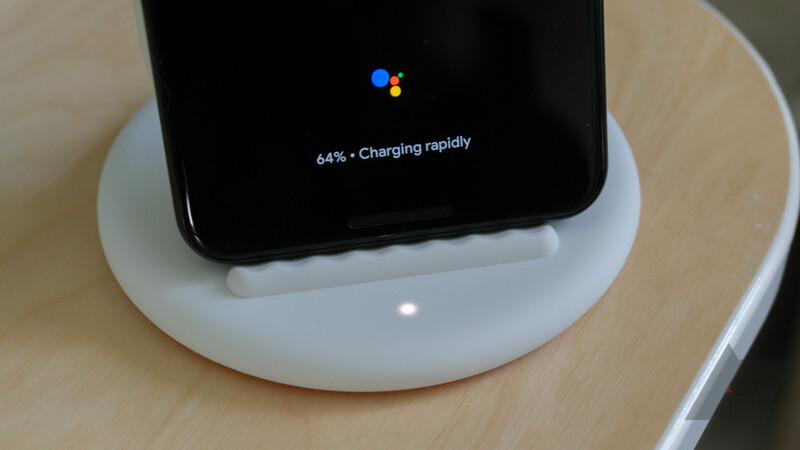 Less understandable is the recent discovery that the Pixel 3 and 3 XL will only wirelessly charge at 10W on the Pixel Stand, with all third-party wireless chargers limited to the much slower 5W. You could be forgiven for thinking Google was new to wireless charging if you haven't been obsessively following its products for years. The Nexus 4, 5, and 6 all had wireless charging capabilities, and Google even released its own wireless charging pad in 2013. After ignoring wireless charging for several years, the feature is back on the Pixel 3 and 3 XL. Google is also selling a wireless charger again: the Pixel Stand. 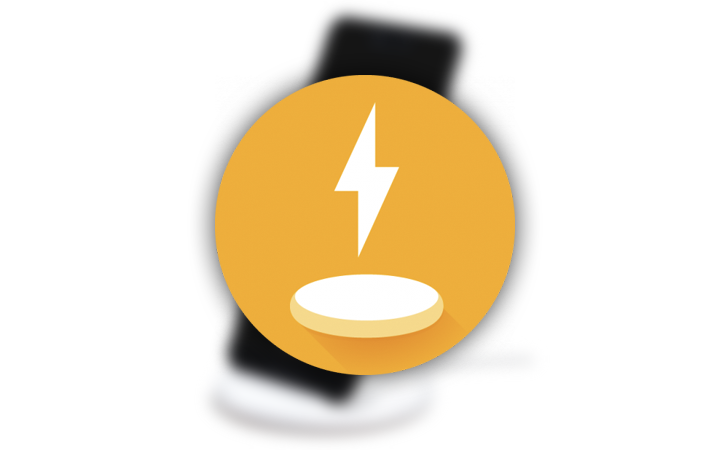 The Pixel 3 and 3 XL have started shipping, and if you splurged for Google's new wireless charging accessory, the Pixel Stand, then you'll notice that the corresponding app has now hit the Play Store. 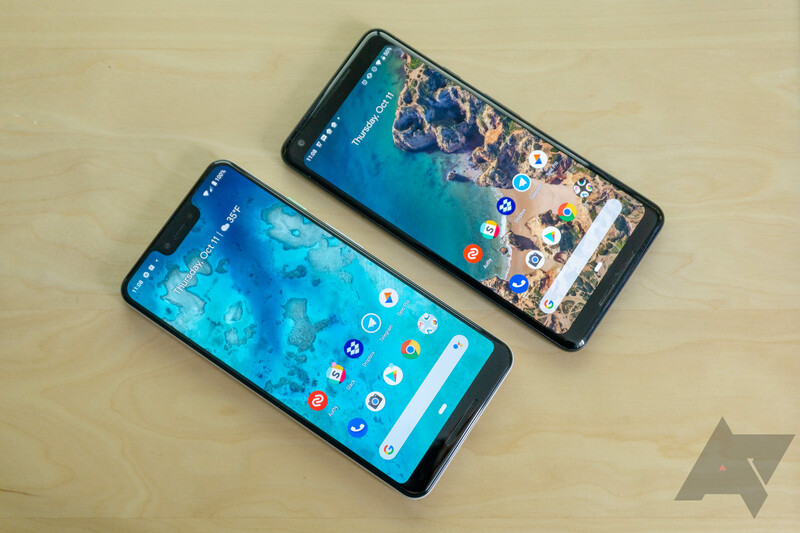 Google's Pixel 3 and 3 XL didn't pack a whole lot of hardware surprises, considering the unceasing deluge of leaks over recent months, but the software was another story. There were plenty of new camera features shown off at the Made by Google 2018 event, with oodles of machine learning magic to go around. Unfortunately for owners of older Pixel phones, not all of these new features will be coming to older handsets. For your convenience, we put together a list of all the major software changes that will (and won't) be coming to previous models. Some of the updates seeping out from the Pixel 3 have been pretty innocuous while others are quite significant. 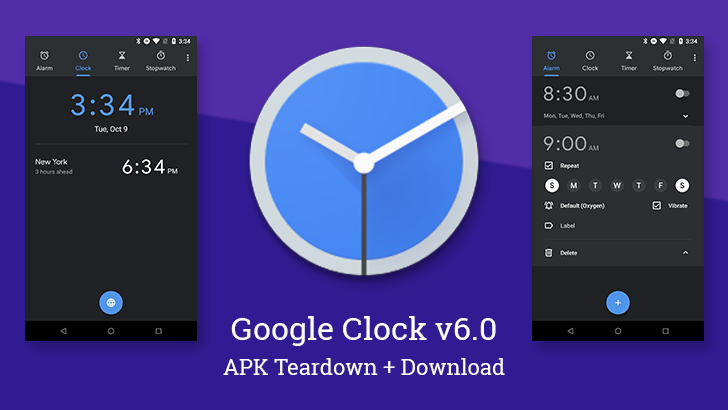 The Clock update leans toward the innocuous side as it brings some subtle but pleasing visual changes to its interface. A teardown also turns up part of the sunrise feature that was announced earlier today.